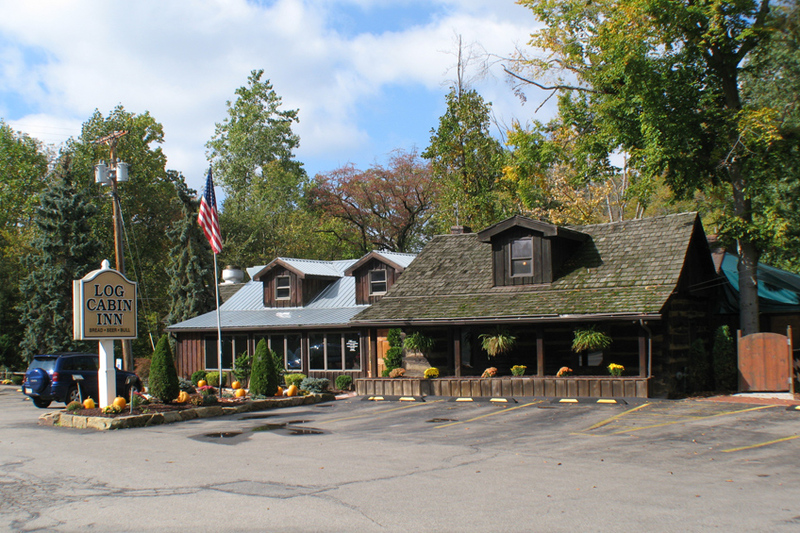 Log Cabin Inn - Eateries | Visit Butler County Pennsylvania! Log Cabin Inn, rural and rustic, was built around a 160 year old cabin. Full service bar and a great outdoor deck overlooking the ‘Backwoods’.... Like dining in the tree tops, but much safer-you’ll love it!